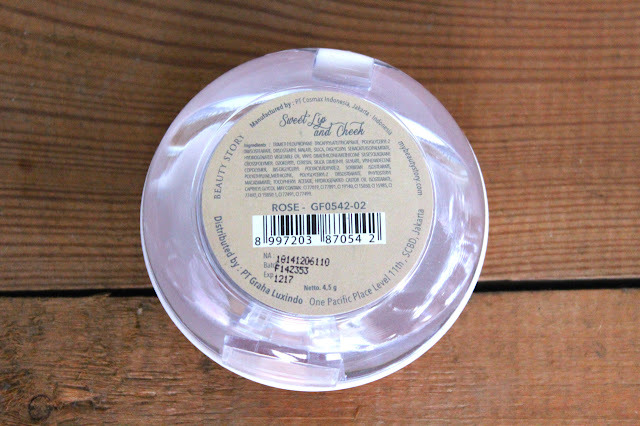 The blush has a light, soft, rosy pink. This blush is a lip and cheek kind of product but I never actually used it on my lips. It actually not that pigmented and when applied, it's quite sheer and it just blends nicely to your skin. Even though it's sheer, it gives a nice glow, dewy effect to your cheek and if you feel like you need to get a "pinched" effect, you can slowly build it up to your liking. As this is a cream blush, you need to be careful and precise in placing the blush to your cheek. 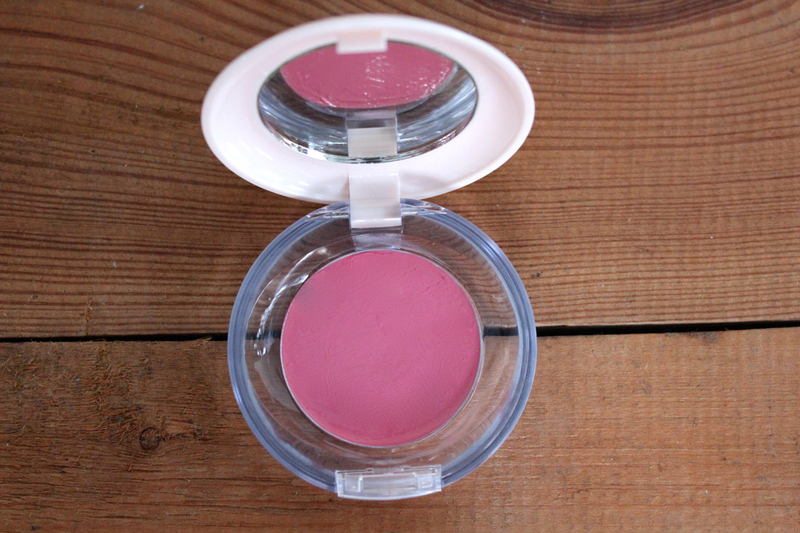 Just because it's sheer, it doesn't mean that this blush will just wore out throughout the day. The staying power is quite strong if you set your makeup right. 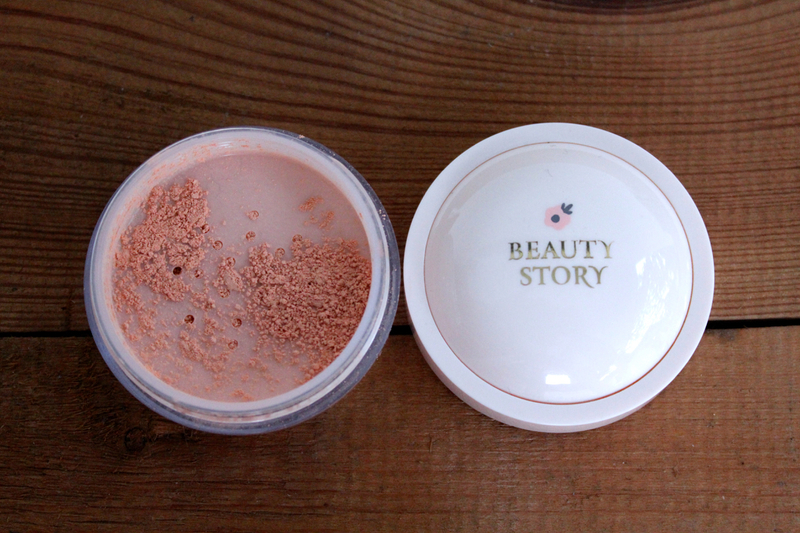 This mineral loose powder sets my makeup quite well. But since I lost the puff along with the boxes, I need to apply this with my brush and I feel like with the puff, my makeup will look a bit more perfect. 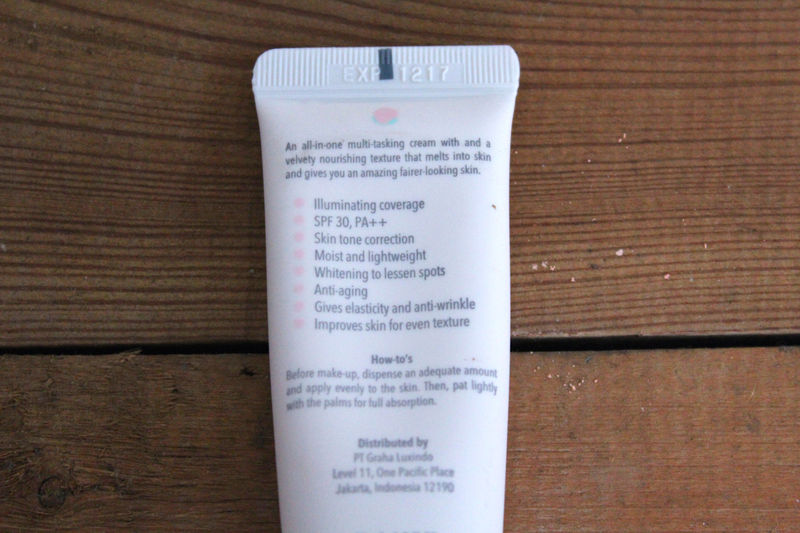 This product is mattifying enough to keep my oil at bay and it has UV protection of SPF17. But if you're exposed to the heat quite harshly, you need to keep this in your purse for a quick touch up - just make sure that you're not sweaty, unless you want your face to look cakey. 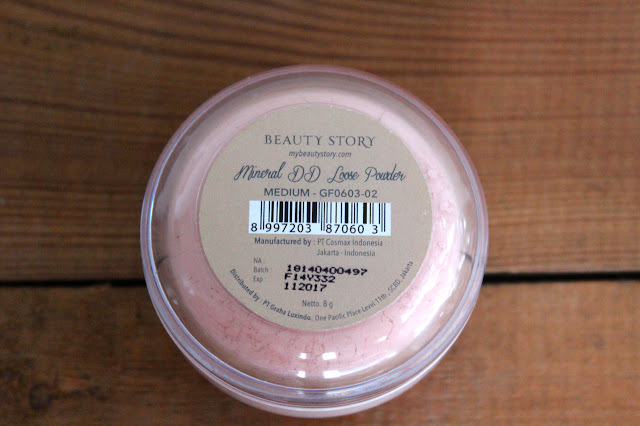 I wanted to try this product so bad when I saw it on the website. As you can read on the photo above, it claims to do many things and I can say that all of them are true. I was so happy to finally get a pump to my cream because it makes the product more hygienic. 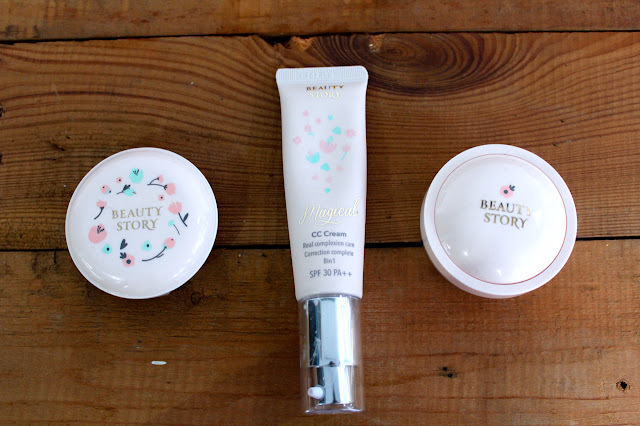 This CC cream has a pleasant, familiar fragrance to it, like a lotion that I used to use when I was in Junior High. Oh ...and after the third time of using this product, I feel like my skin adjusting well to the cream and to get the "real complexion" you need to let the cream sink in for approximately 1 minute. It gives a dewy finish and even though I don't quite like dewy finish in general, I can't lie that my face glows with healthy radiance. Don't forget the SPF 30 and PA++. Impressive, I must say ... but my face produced more oil than before after 5 hours and it was so visible, yet I didn't really dust my face well with the powder also didn't do any "touch up" just because I want to test the endurance of this CC Cream as I used this product for 21 hours for a trip. and yes, to answers the question... I have the shiniest face, ever. It will be a whole lot of different if I add a dash of some powder. My Beauty Story has so many mini store in drugstore like Watson and Dan Dan, so checkout their Store Locator page and maybe they are near you!